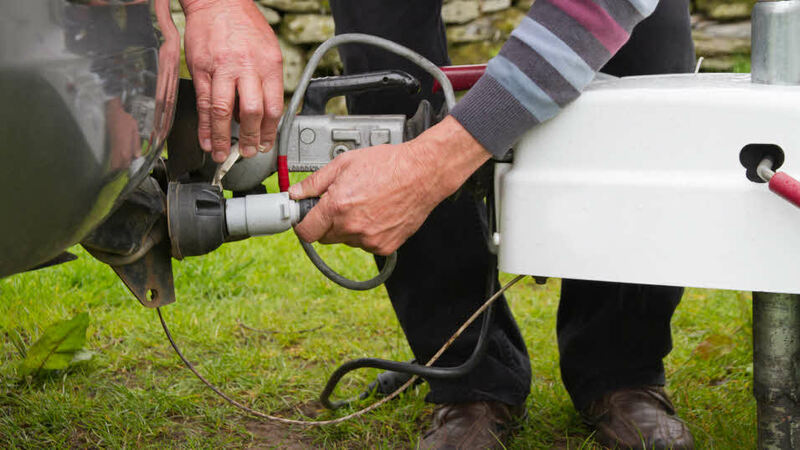 Installing the electrical circuits necessary for powering external lights and 12-volt systems is now the most complex aspect of fitting a towbar. Our handy guide provides a basic overview – the downloadable pdf provides more detail. Before a vehicle can be used for towing, it is necessary to fit a towbar, modify the direction indicator system and install the necessary sockets to power the caravan or trailer’s road lights and any internal auxiliary equipment. In the past, this was commonly considered a straightforward task for a competent DIY person. In recent years, however, the increasing complexity of vehicle electrical systems has made it more and more difficult to obtain and interpret the technical information necessary to ensure that the required connections are made in a correct and safe manner. Some vehicles could be seriously damaged by the use of an inappropriate universal towbar wiring kit – with some others, the additional wiring would simply not work properly without extra components. Keeping up with this topic as new and revised models of vehicle are launched is a demanding task, and is certainly one which we do not have the resources to do. It’s a legal requirement that the towcar ‘shall be equipped with an operational tell-tale for front and rear indicators. This is sometimes referred to as the ‘C1’ and ‘C2’ functions (‘C1’ refers to the tell-tale for the car’s indicators – C2 is the extension of that function to the caravan). This tell-tale can be audible or visual. This tell-tale function is sometimes neglected when the towbar wiring is fitted – this is illegal. Check with your intended manufacturer, retailer or fitter of the system before making a final selection of towbar for your car. If they are unfamiliar with the characteristics of your particular vehicle, it may be best to look elsewhere. For this reason, we recommend professional fitting, preferably by a specialist installer. Most commonly needed is an adapter lead which connects to a towcar’s single 13-pin socket and the caravan’s two 7-pin plugs. Such leads are sometimes included when the towcar is bought, or may be an ‘extra’ available through the vehicle dealer. Alternative leads are obtainable from larger accessory shops, or from component specialists. The use of an adapter lead can make the caravan connections too long, and there is a risk of them dragging on the ground while travelling. Make sure that any such adapter lead includes all of the required wires for your caravan. An alternative (avoiding the excess cable length issue) is a simple plug which converts a 13-pin socket to a 12N 7-pin socket. These are also useful if towing something other than a caravan, which doesn’t require 12S circuits. A similar plug converts a 12N 7-pin socket to a 13-pin socket, although clearly only the road light circuits are included. Most adapters are commonly available through caravan accessory shops in the UK, this latter plug is often found as an accessory for Continental-made cycle carriers, which use a 13-pin plug-equipped lighting board. Standard and vehicle-specific wiring kits. Dealer list for retail supply and fit on website. Standard and vehicle-specific wiring kits. Plugs, sockets, adapter leads, cable etc. Standard and vehicle-specific wiring kits. Plugs, sockets, adapter leads etc. Plugs, sockets, adapter leads etc.